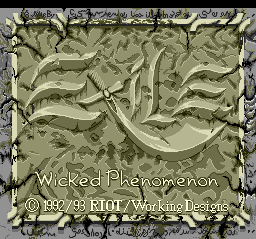 Exile: Wicked Phenomenon is a sequel to Exile which was itself a remake of XZR II which was released only in Japan for various computer popular there such as the NEX PC-8801, NEC PC-9801 and MSX2. The original XZR was also released only in Japan. However, Both Exile and Exile: Wicked Phenomenon were released in North America. 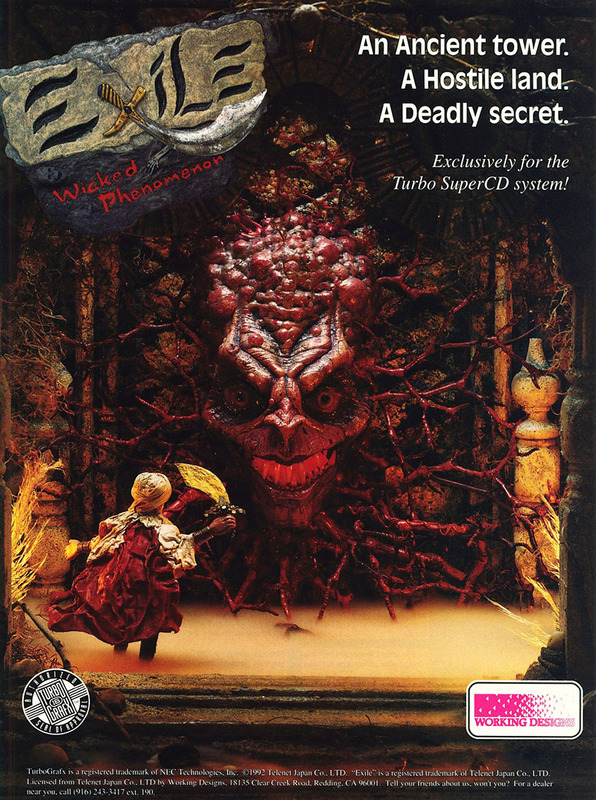 While Exile was released for both the TurboGrafx-CD and Sega Genesis, Exile: Wicked Phenomenon was only released for the TurboGrafx-16 SuperCD / Turbo Duo. The plot seems pretty generic. You play the role of a Middle Eastern Assassin. 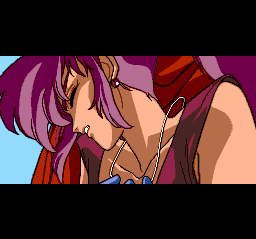 After the previous iteration of the series you became separated from your friends. You run across a prophet who tells you about a curse and that the destiny of the world is in your hands (of course). As you journey to discover the source of this curse you run across some of your old friends (and enemies) and get down to business. The story is a little weak but overall this is an excellent game. Perhaps not quite as good as the Ys series for instance but still something you’ll enjoy if you like action RPGs. Unfortunately, this one is more difficult (or expensive) to find than your average game. 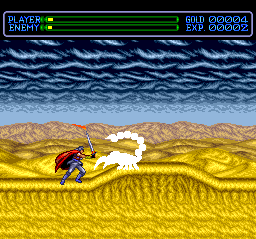 As far as I know you can only play this on a TurboGrafx-CD with Super System card or a Turbo Duo. 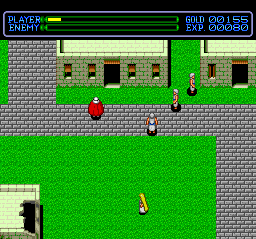 It can probably be emulated acceptably also but I don’t have much experience emulating CD games for the TG-16.